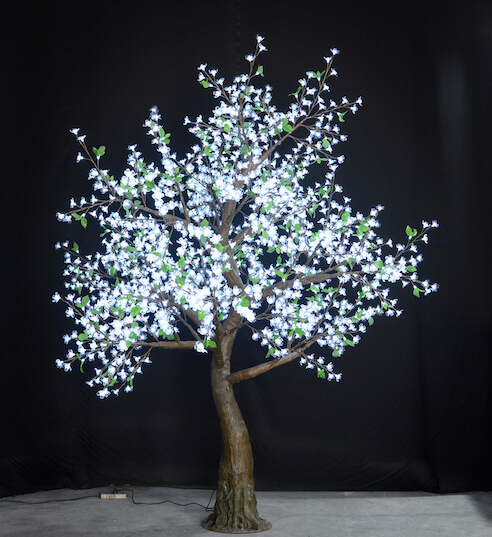 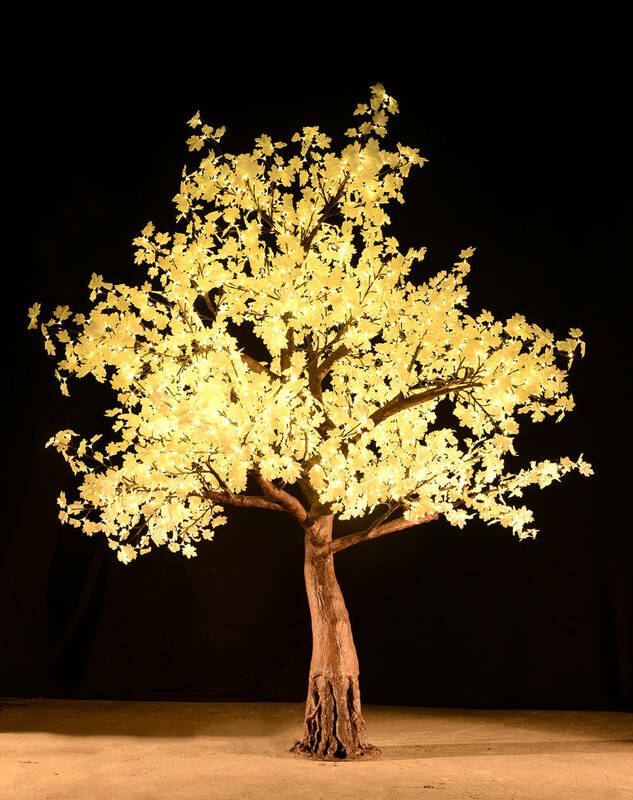 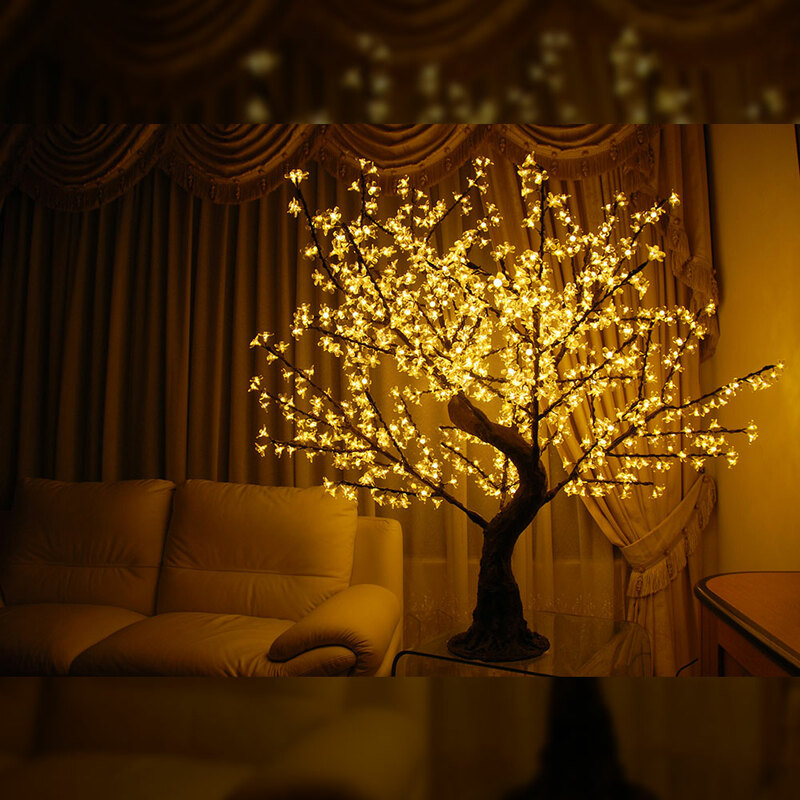 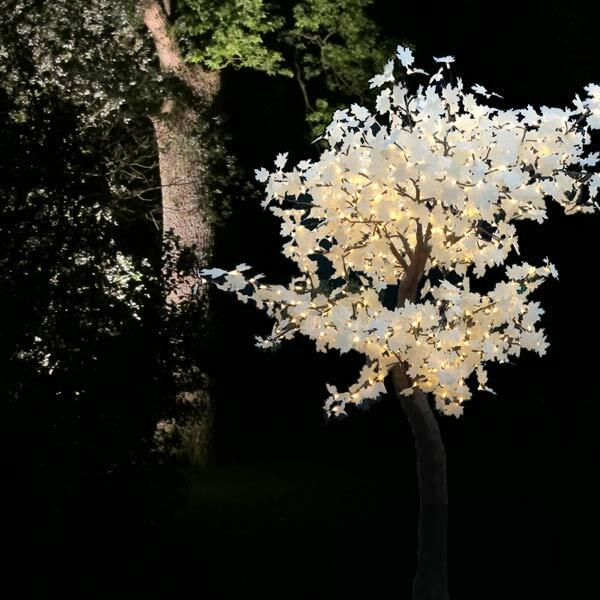 Categories: LED Trees, Willow Tree. 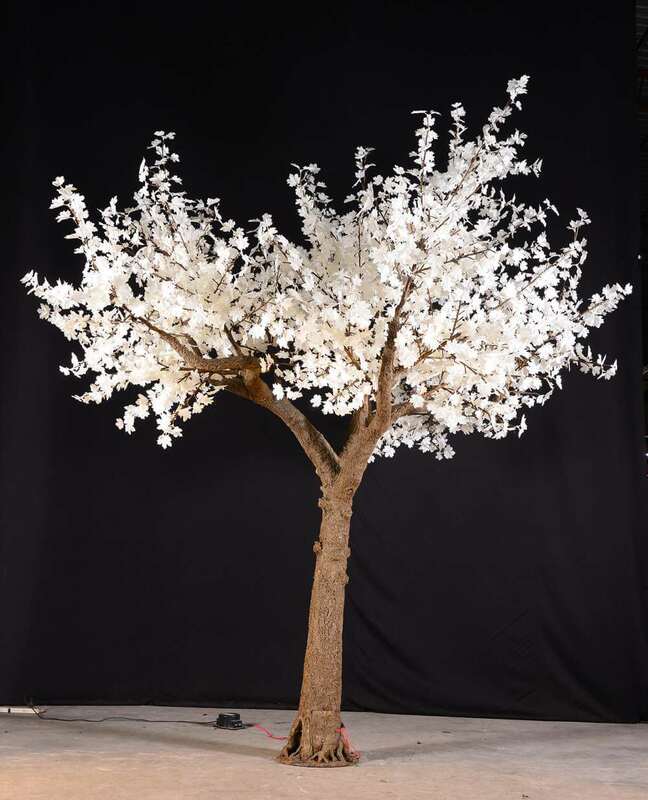 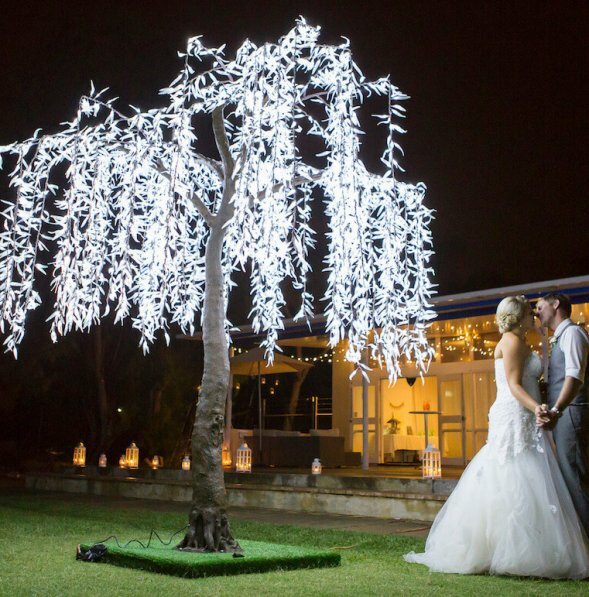 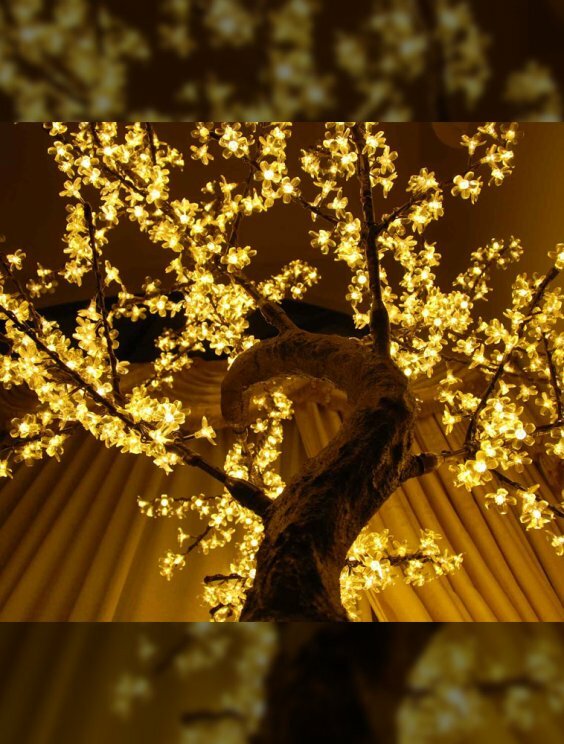 The 3.6m Willow tree is the perfect tree to make a grand statement. 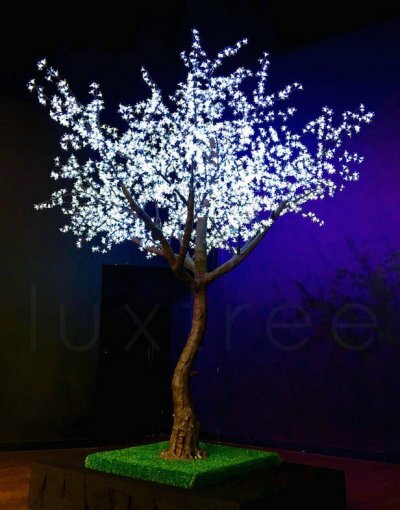 By far one of our favourite and most popular trees.